Vision Support is an independent, local charity that exists to support visually impaired people in Harrogate and the surrounding district. 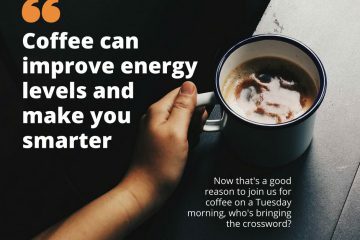 We seek to enable visually impaired people to live independently and provide opportunities to meet and interact with other visually impaired people. We offer Information Technology training; provide advice on the help that is available; information on what being visually impaired means; opportunities to socialise, develop, or re-awaken craft skills. In addition to activities in the Centre, the Society undertakes home visits and runs a telephone befriending service to help tackle social isolation. We have regular contact with over 300 visually impaired people, as well as being a point of contact for 400 more. 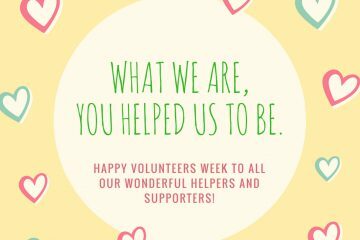 The Society is entirely funded by voluntary donations and our work is made possible by the contribution of many volunteers. 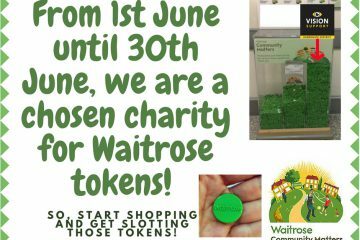 If you would like to visit us, give to us, join us to use the service or to volunteer, this website will help you. 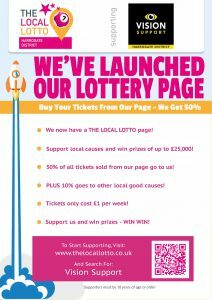 We’ve Launched our Local Lotto Page! 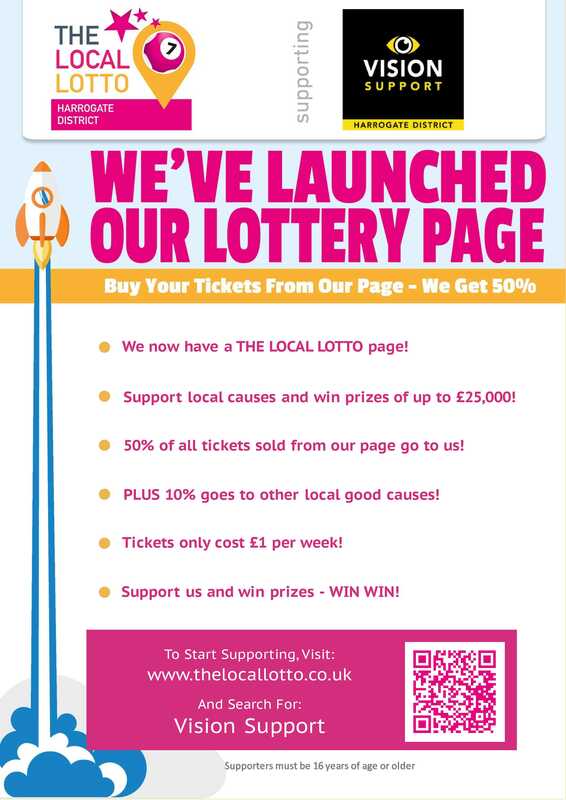 We are pleased to be supported by the LOCAL LOTTO, help us raise funds click here to buy your LOCAL LOTTO TICKET through our Local Lotto Page.